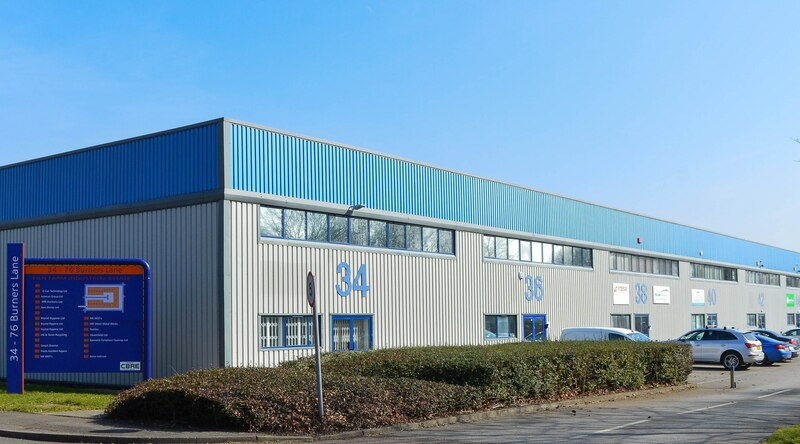 May 2017 – In September 2015, DPFC acquired Kiln Farm Industrial Estate in Milton Keynes having identified an opportunity to invest in an under-supplied market and capitalise on potential demand by implementing a structured refurbishment and comprehensive marketing strategy. This was in line with Eskmuir’s investment strategy of acquiring properties in strong locations that will deliver diverse income streams and present opportunities for rental growth which in turn drive capital value growth. The industrial estate comprises 21 units, eight of which were vacant at acquisition. Two were refurbished to stimulate occupier interest, and the asset has been 100 per cent occupied since September 2016. The value of the asset increased by approximately £1 million between September 2015 and June 2016, as the rent achieved is approximately 30 per cent higher than expected at purchase subsequently increasing rental income by over £150,000 per annum.